Surrender at 20: Zoe, the Aspect of Twilight, Now Available! "How do you like them sparkles!?" - Zoe, the Aspect of Twilight, is now available! 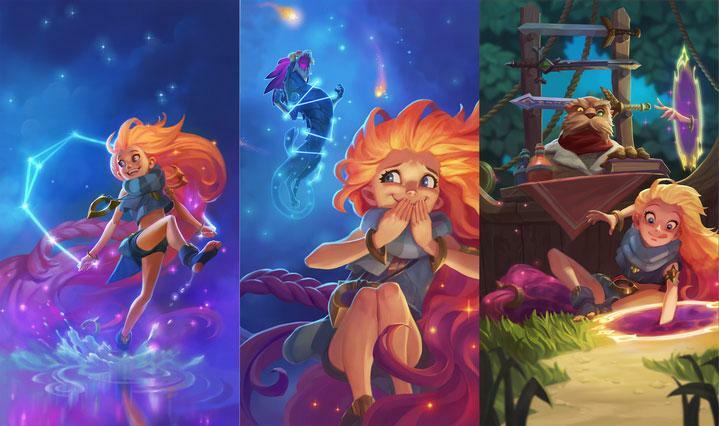 During her first week of availability, Zoe will be priced at 975 RP / 7800 BE, after which she will drop to the standard 6300 BE price point. 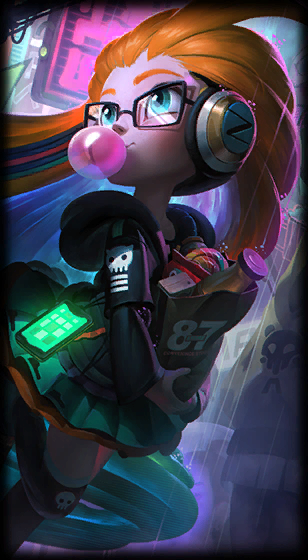 Alternatively, you can pick up Zoe and Cyber Pop Zoe in her limited time release bundle for 1837 RP for the first few days after release. 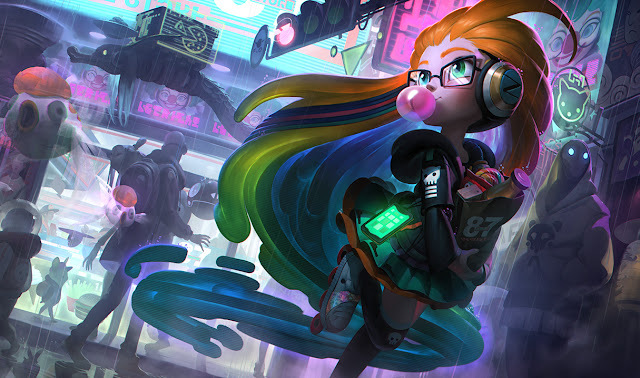 Continue reading for more on Zoe, her gameplay, special interactions, and more! 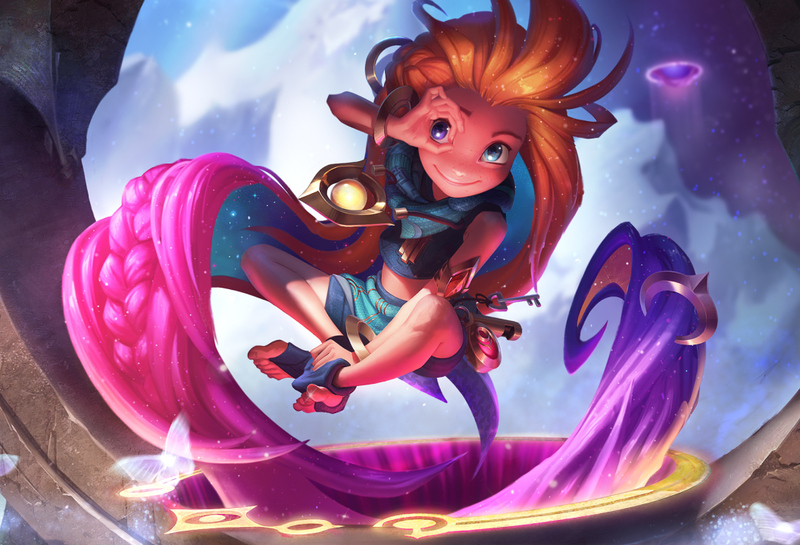 From the release announcement - "Zoe Available now!" "The Aspect of Twilight has arrived. Expect mischief, mayhem… and butterflies! You're not still level 30, right? 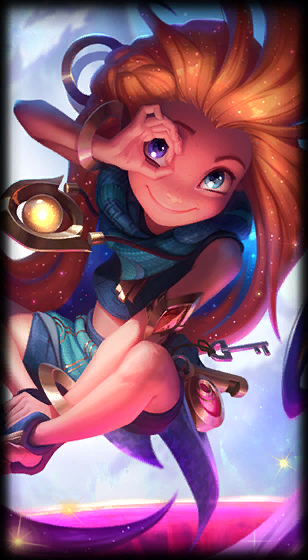 Grab some bonus XP with Zoe's bonus mission. This mission will run from 08:00 PST November 21 through 23:59 PST December 17. Objectives can be completed in any order on any PVP or Co-op vs AI game (no custom games). 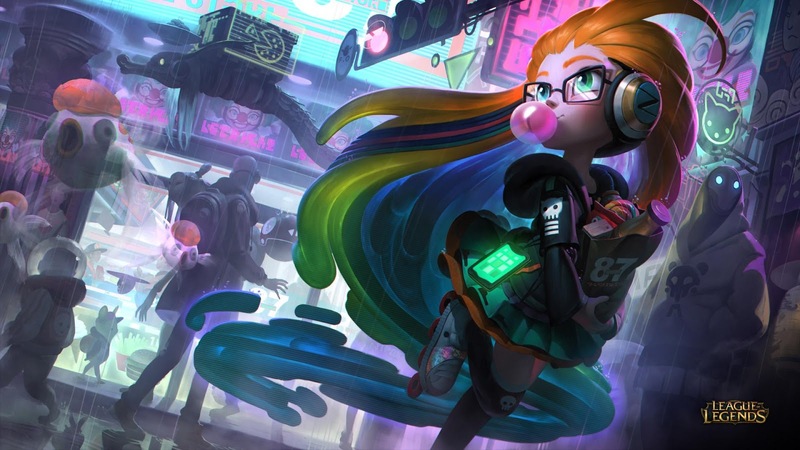 Zoe's release skin is Cyber Pop Zoe! 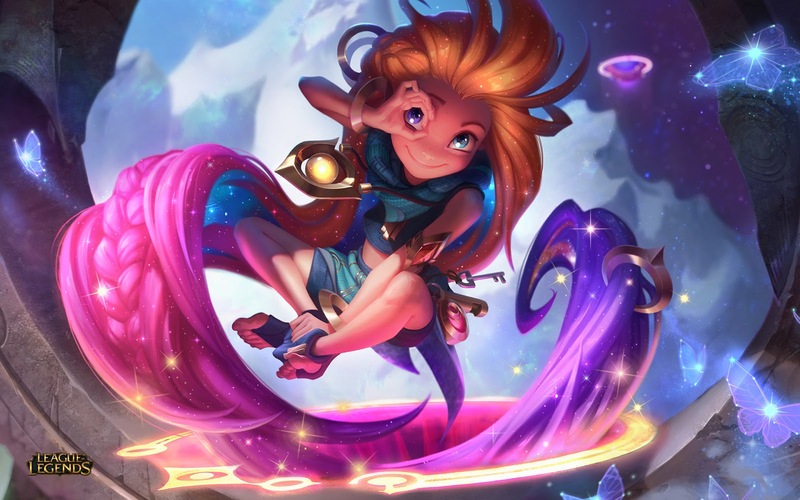 Check out the Zoe login theme! With Zoe's release, Zed's BE/RP price has been permanently reduced.